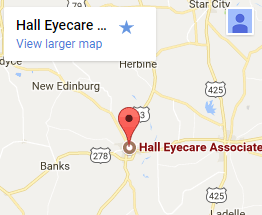 Hall Eyecare began the Vision Care and Therapy Center in 2014. Vision therapy — a type of physical therapy for the eyes and brain — is a highly effective non-surgical treatment for many common visual problems such as lazy eye, crossed eyes, double vision, convergence insufficiency and some reading and learning disabilities. 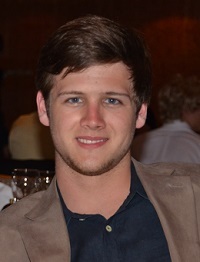 Grant Hall has a degree in Business Management from UALR. He loves working with the patients who visit the Therapy Center. 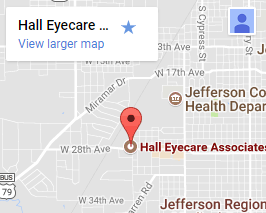 Watch for exciting new developments at the Pine Bluff location as we expand the Vision Therapy Center!